February 16, 2016 Uncategorized Comments Off on Why not take listings? It’s easy to understand why the traditional recipe for success in real estate is “list or die”. Listings obviously attract buyers, but listings also lead to situations where the listing agent is also the one who finds a buyer, creating a situation where the same brokerage represents both buyer and seller. This practice of representing both buyer and seller on the same transaction is perfectly legal in Ontario but personally I believe that the law is misguided and that “you can’t serve two masters at the same time”. Let me illustrate with a hypothetical example: Suppose Agent Jones works for Brokerage A and takes a listing to sell a house on a rural road. The peace and quiet on the road is currently disturbed once or at most twice a day by a dump truck hauling gravel from a rundown quarry a few miles up the road, but Agent Jones is aware that new owners have recently bought the quarry and plan to dramatically increase output (and trucks on the road.) Jones shows the property to a couple from out of town who like the house, but who are concerned about the noise a gravel truck made during the showing. Despite their concerns about truck traffic, they ultimately decide they want to put in an offer. What should Jones tell the potential buyers about the dramatic increase in truck traffic which will begin shortly? If Jones tells them that the traffic will increase dramatically and the couple decides not to put in an offer, Jones has failed in his/her duty to the seller. As listing agent, Jones; job is to act in the seller’s best interest and sell the house. 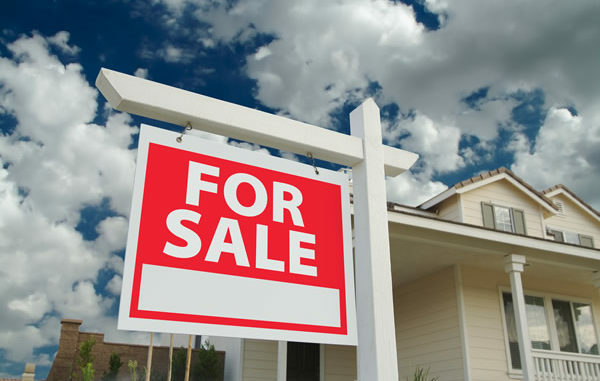 As buyer’s agent, however, Jones’ duty is to act in the buyer’s best interest and warn them about the increase in noise before they put in an offer. Why I am building a brokerage which will represent only buyers? I can answer in two words: undivided loyalty. Please contact me at treat@treathull.ca or 613-503-0027 to find out how I can offer you service without compromise. If you’re looking to sell your property, I’m afraid you’ll have to contact another brokerage.